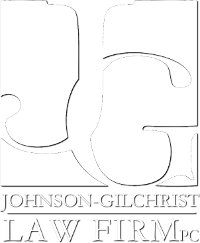 Johnson-Gilchrist Law Firm, P.C. 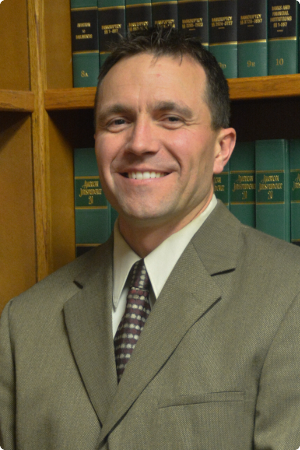 is a well-established law firm providing legal services to clients in Northwest Montana since 1979. At our law firm, we make client service our top priority. 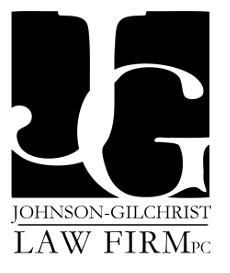 Our firm stands out because of our expertise, reputation, competitive rates and obtaining the best results for our clients in their case. 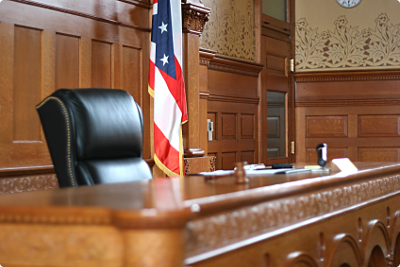 We are well respected by our local judges, other attorneys, current and former clients and our community. 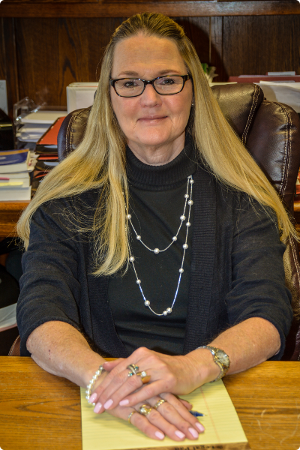 Our firm provides a full range of services to our clients, specializing in family law, including divorce and separations, prenuptial agreements, child custody and support actions, paternity and adoptions. We also provide a full range of legal services to meet our client's needs in the areas of real estate transactions, estate planning, wills, trusts, probate, business law and bankruptcy. Thank you so much for going to bat for me. I don’t know what I would have done without you! Excellent service and sound advice in this very difficult time in my life. Thanks for your help and guidance in making tough decisions. I appreciated your help in walking us through the intricacies of selling our house and buying a new property and your reviewing our documents thoroughly, so we understood what we were doing and the process. I can’t thank you enough. You are the reason I got custody of my kids. Best money I ever spent. My settlement and your fees were very fair. Thanks for helping me get a fair settlement. I didn’t realize I was entitled to half of my husband’s pension and 401(k) as he had told me I wasn’t, and I believed him. My husband told me I’d have to live in my car if I ever left him, so I stayed in an abusive relationship for years. On our first visit, you convinced me that was not true, that I’d get a fair settlement and be able to fulfill my dream of going to nursing school....Thank you! I didn’t think the system would give a father equal custody of his children, as I thought the system favored women. I have a 50/50 parenting plan and the kids are doing great. Even my ex and I are able to now get along better for the children’s sake. Thanks for your advice, wisdom and counsel. My wife and I needed help with our estate planning. We appreciated the good advice, exploration of choices available, and the prompt and professional service as we were leaving on a trip. We had peace of mind when we left knowing we had taken care of things to avoid a burden on our children. Your fees were reasonable. Thanks again. - J and B. R. of Kalispell. My husband had died, and I was very depressed and unable to think clearly. You helped me get through this dark time by taking care of the probate and guiding me through it. I also appreciated not being charged an expensive fee for your services. You helped me sell some property, update my Will and Trust documents and decide on a gifting plan when I was ready to move forward. Thanks again for all your guidance and help. Your fees were very fair for the work you did on my case. I am pleased with the results and your professional services. Your staff was so great and helpful also. You guys saved my life. Your worth every penny! 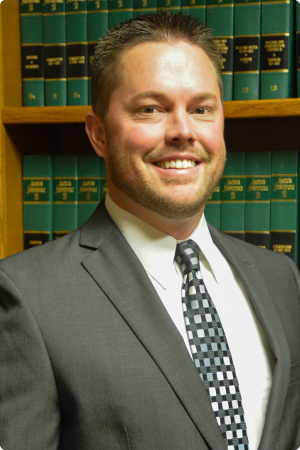 Thank you…I’m very happy how everything turned out...You are a great lawyer, but you are also very talented at helping people get through this scary and intimidating process. It is obvious you truly care about your clients. Your whole team has been so kind and positive throughout this process. I know it must be difficult to see people during their darkest hours, but the professionalism and compassion you guys showed was amazing. I have already sent a colleague your way. Matt was a wealth of knowledge and by encouraging me to try to get along and work out an agreement- that was super helpful. Thank you again- keep up the great work.